Our online exhibition celebrates Kellerman’s inspirational life and career. 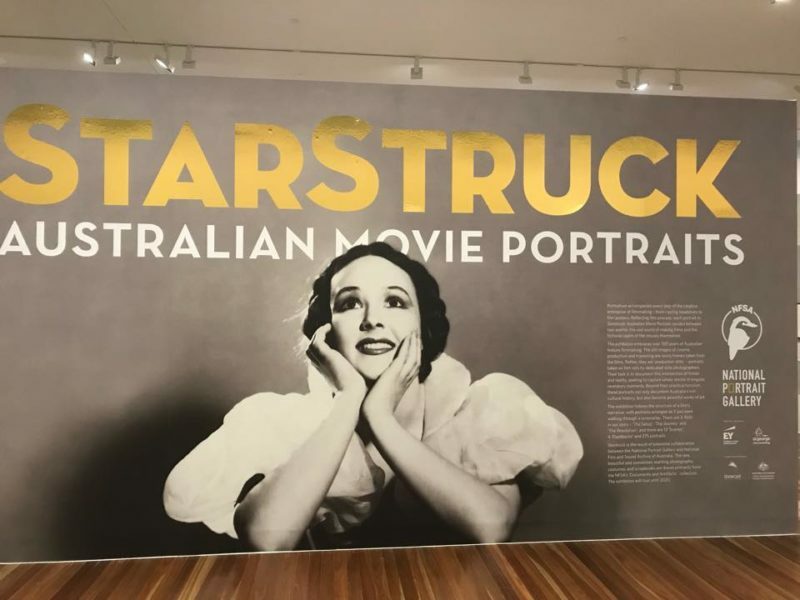 We produce a short documentary about Starstruck: Australian Movie Portraits when the exhibition opens in Adelaide. The NFSA hosts a major Heath Ledger exhibition in Canberra. Our online exhibition celebrates an Australian rock legend. The NFSA launches the Digitisation Strategy 2018–2025. The NFSA wins the national title in the international Museum Dance Off competition 2018! 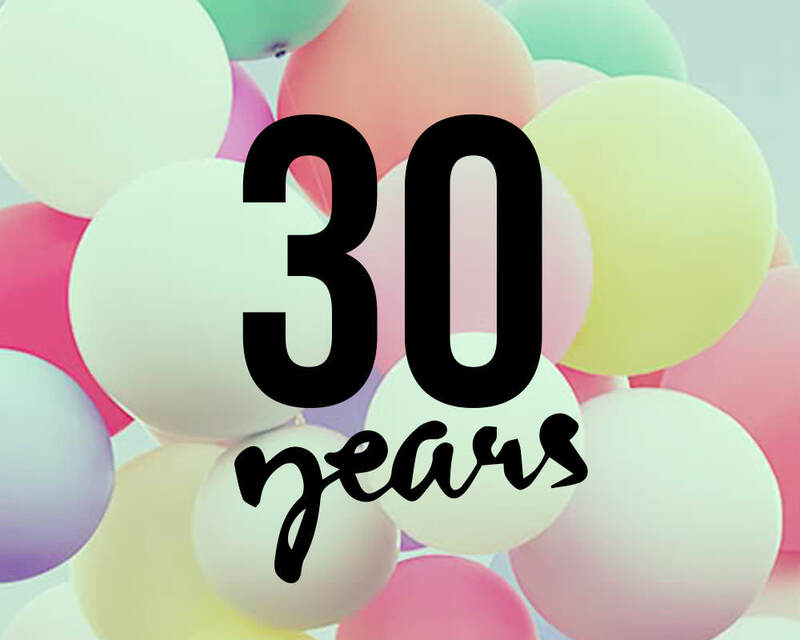 The NFSA celebrates 30 years of our News and Current Affairs Program in 2018. The NFSA and the National Portrait Gallery present a new star-studded exhibition. Jan Müller is appointed as the new NFSA CEO. Tara Morice and Paul Mercurio in Strictly Ballroom, 1992. 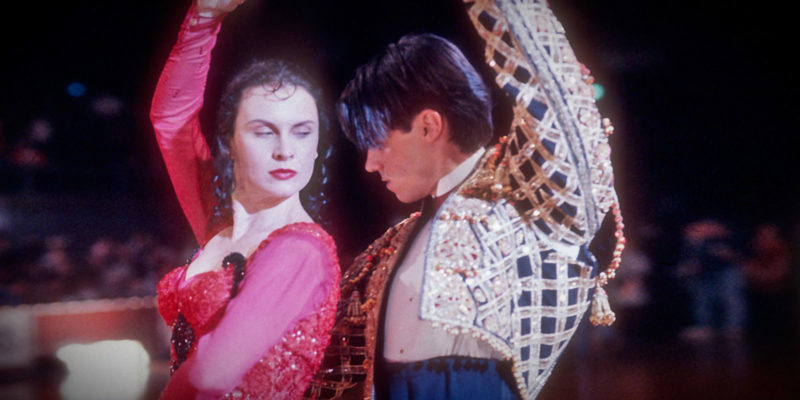 Our new online exhibition celebrates 25 years of Strictly Ballroom. 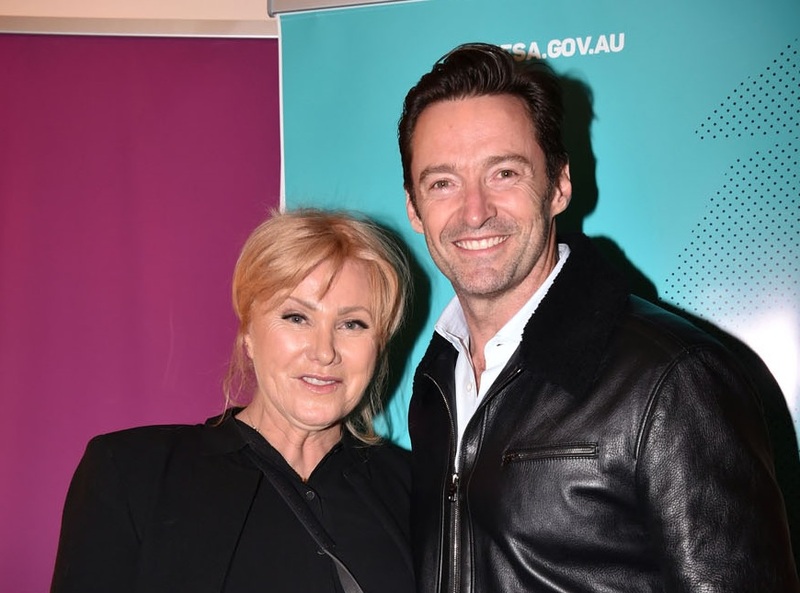 Deborra-lee Furness and Hugh Jackman at the NFSA Restores premiere of Shame. MIFF photo: Jim Lee Photo. The NFSA restoration of Shame (1988) premieres at the 2017 Melbourne International Film Festival. 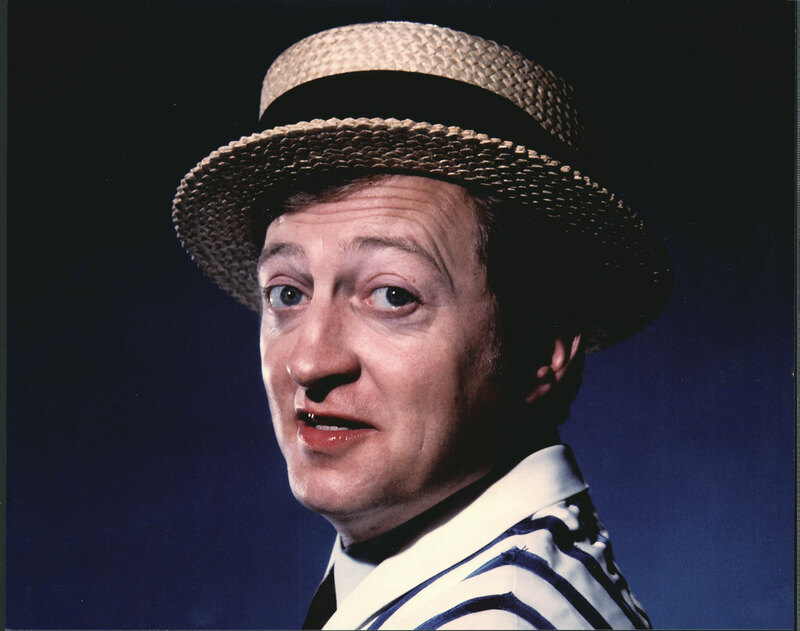 Graham Kennedy, c1960. Courtesy Nine Network. 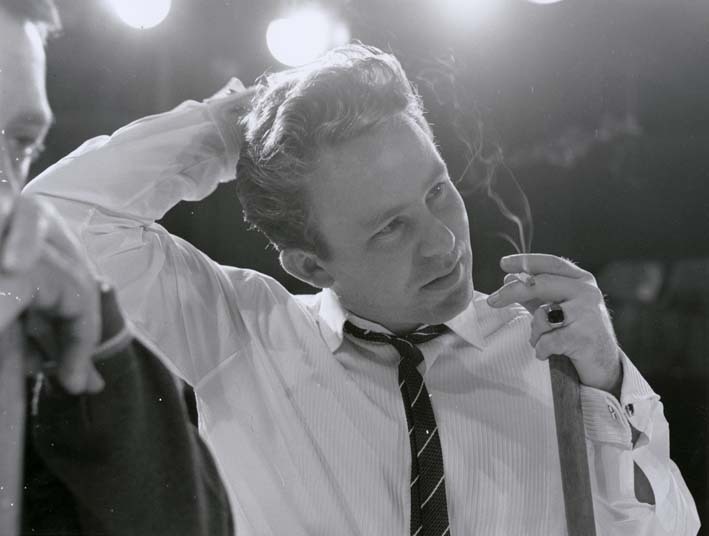 The King of Television is the subject of our new online exhibition. 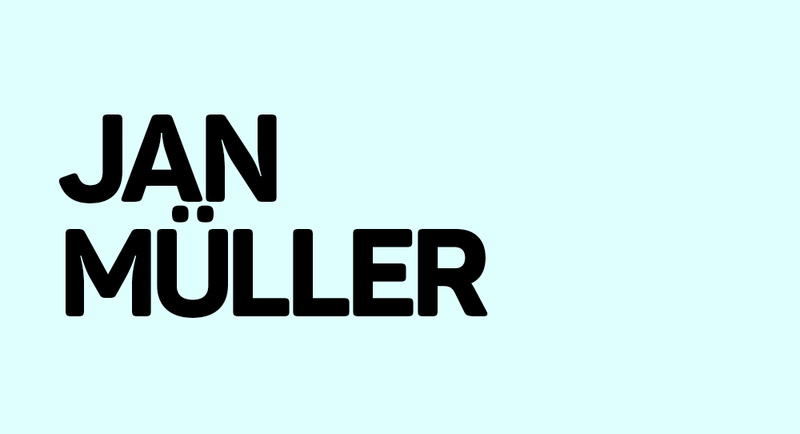 Celebrating the 85th birthday of an international icon. The 1899 and 1903 Fanny Cochrane Smith Tasmanian Aboriginal recordings join the register. 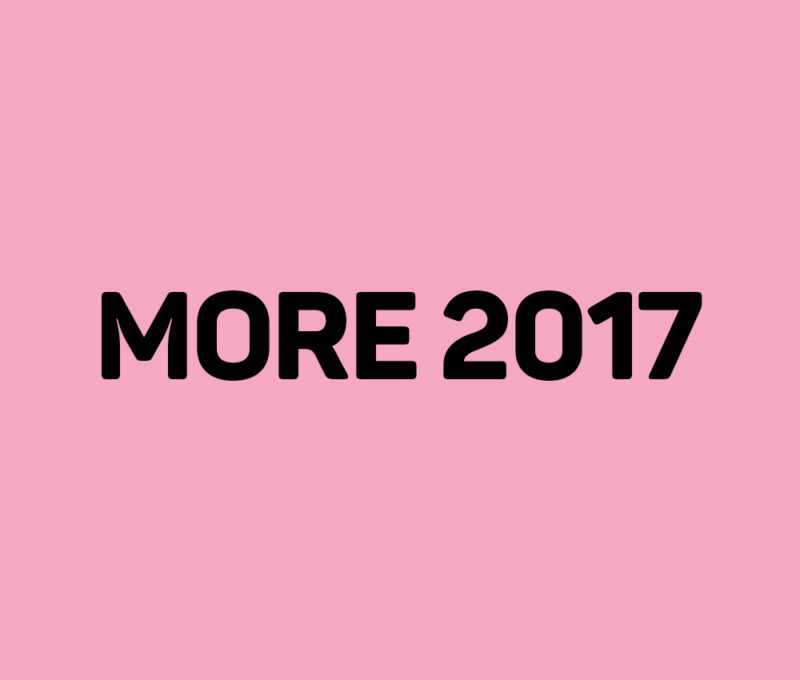 Click ‘Read More’ to see further highlights from 2017 including 10 years of Sounds of Australia and our 100th online curated collection. 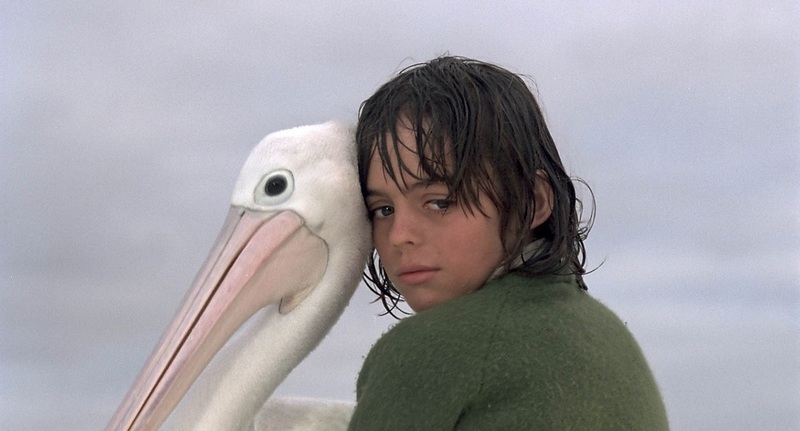 Storm Boy, the classic Australian film based on Colin Thiele’s novel, is the subject of our latest online exhibition. The redeveloped nfsa.gov.au offers a mobile, responsive experience to better discover and share our collection. The new NFSA logo, 2016. The NFSA relaunches its visual identity in November with the return of an old friend. The NFSA’s 20th anniversary screening of Shine reunited pianist David Helfgott with actor Geoffrey Rush. 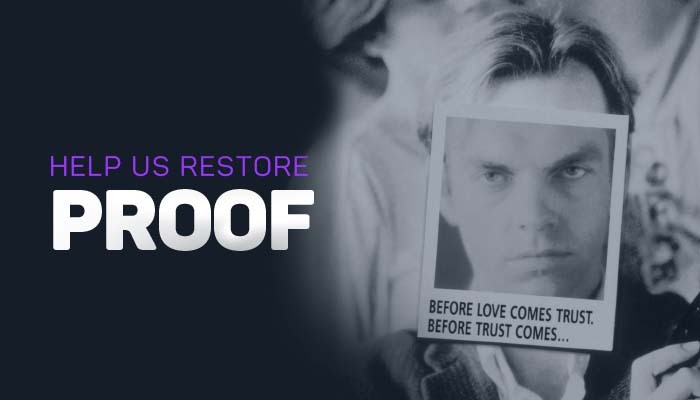 The NFSA crowdfunding campaign for Proof, May 2016. 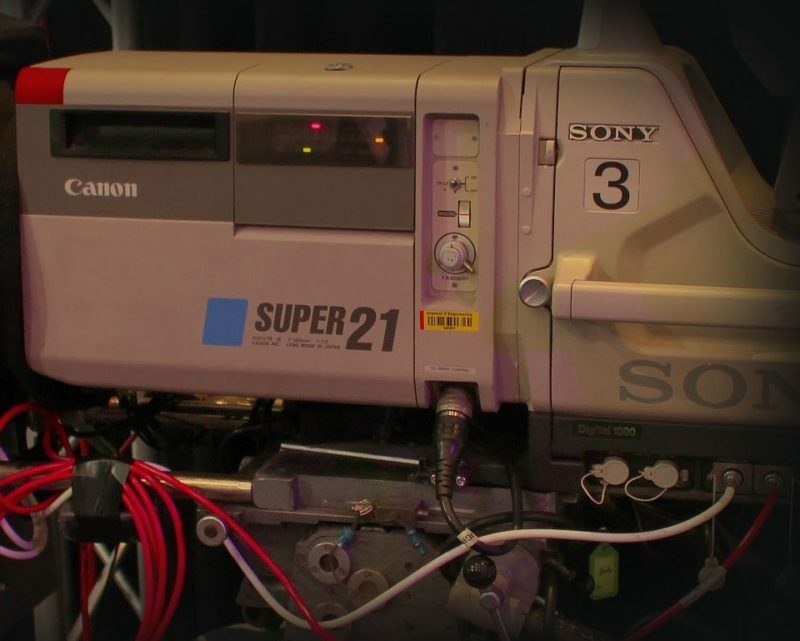 The NFSA restores a modern classic with generous help from Australia’s film lovers. A new online exhibition celebrates the Australian rock’n’roll icon. 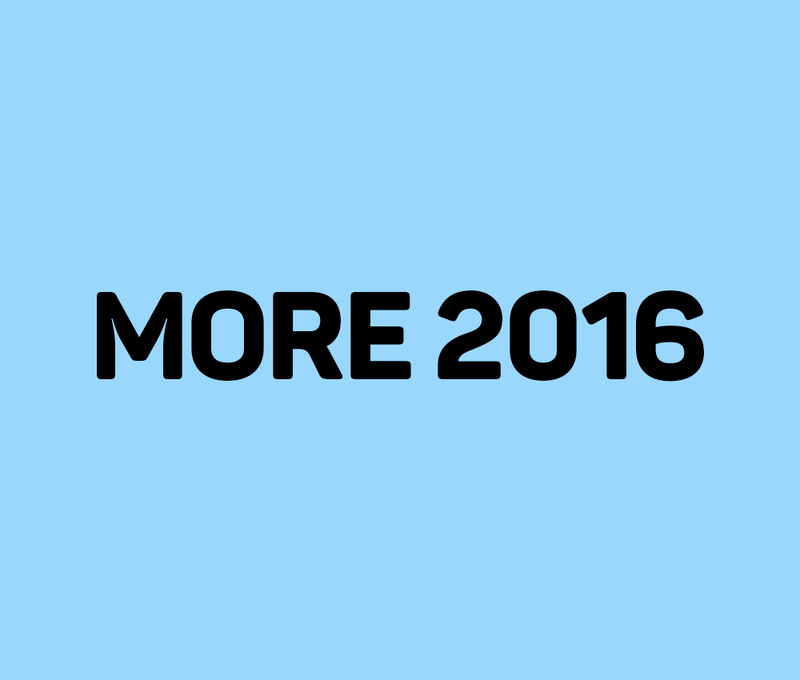 Click ‘Read More’ to see further highlights from 2016 including our largest collection item and 60 years of television. 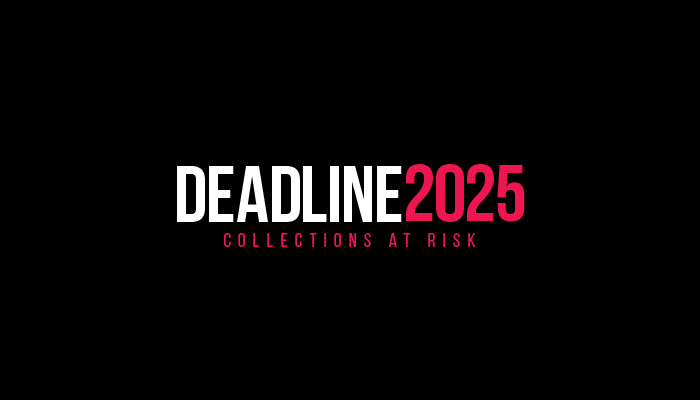 The NFSA launches Deadline 2025: Collections at Risk, October 2015. NFSA CEO Michael Loebenstein launches the discussion paper Deadline 2025: Collections at Risk. NFSA Restores brings the classics back to the big screen. 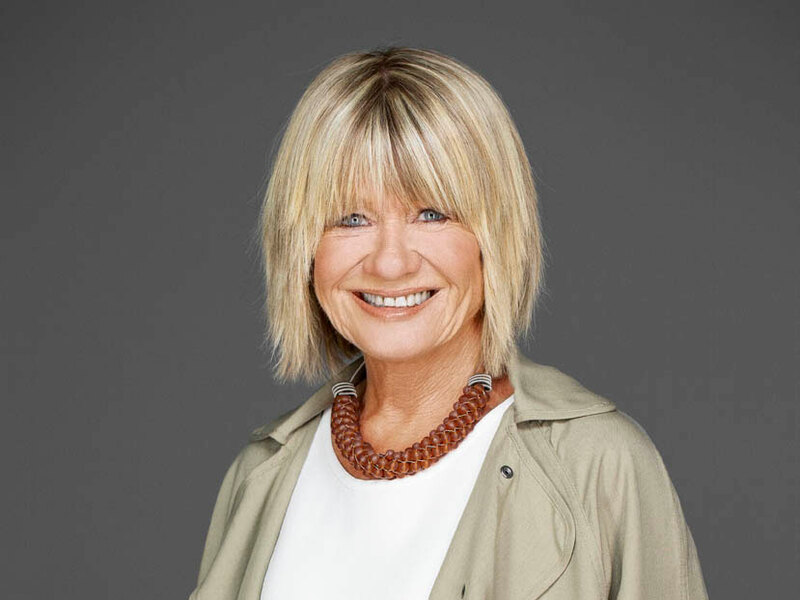 The NFSA announces its first Ambassador, Margaret Pomeranz. The NFSA celebrates Picnic at Hanging Rock with an online exhibition and a 40th anniversary screening. The NFSA and Nga Taonga Sound & Vision launch a joint website to commemorate the Centenary of the First World War. 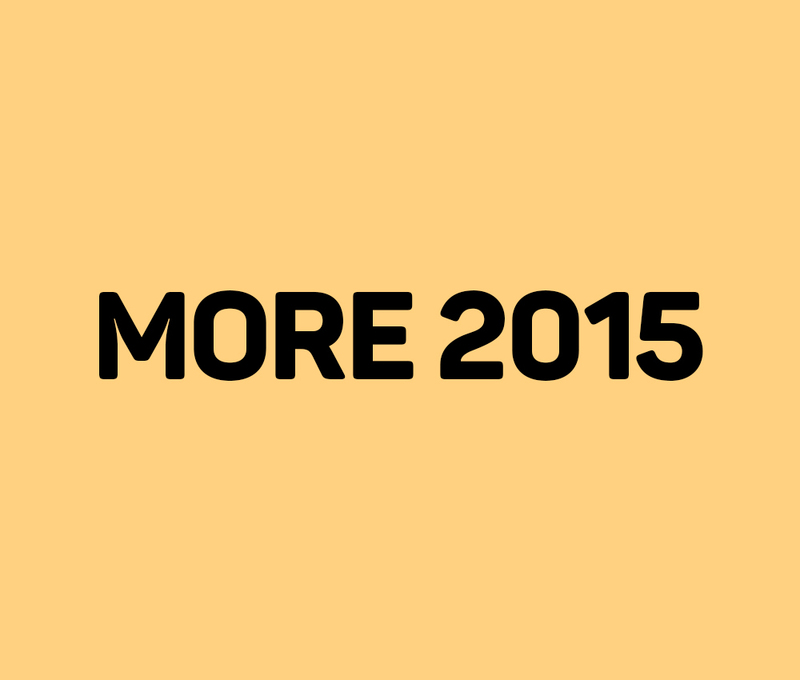 Click ‘Read More’ to see further highlights from 2015 including rare swimming footage, the arrival of colour TV and Oral History interviews. The NFSA celebrates the 20th anniversary of Muriel’s Wedding with an online exhibition and a special screening. Celebrating 30 years of the NFSA, 1984-2014. The National Film and Sound Archive celebrates 30 years since Prime Minister, Bob Hawke officially opened the building on 3 October 1984. 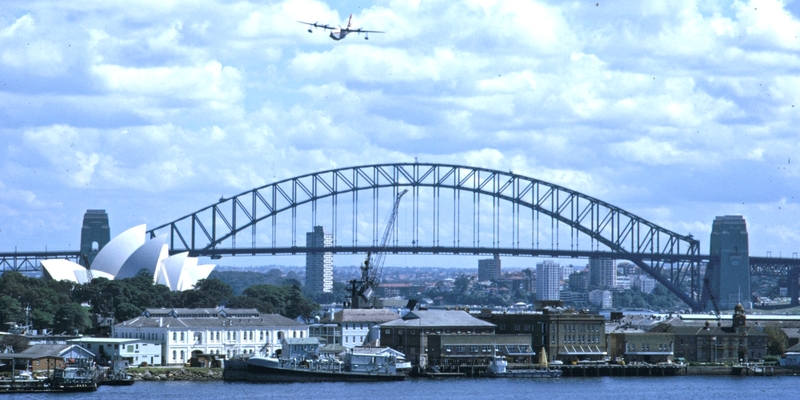 The NFSA continues to collect, preserve and share Australia’s audiovisual heritage. The NFSA releases a previously unheard interview with The Beatles to commemorate the 50th anniversary of their Australian tour. In March, Stiff Gins perform in the NFSA theatrette for the Black Chat program. In 2013, they visit the NFSA to record a unique wax cylinder. David Bridie headlines the first 100 Seats event, part of a program of unique and intimate sessions with renowned performers exploring their ideas and art in our new theatrette. The NFSA throws a 20th birthday party for The Adventures of Priscilla, Queen of the Desert complete with special guests, outdoor screening and online exhibition. 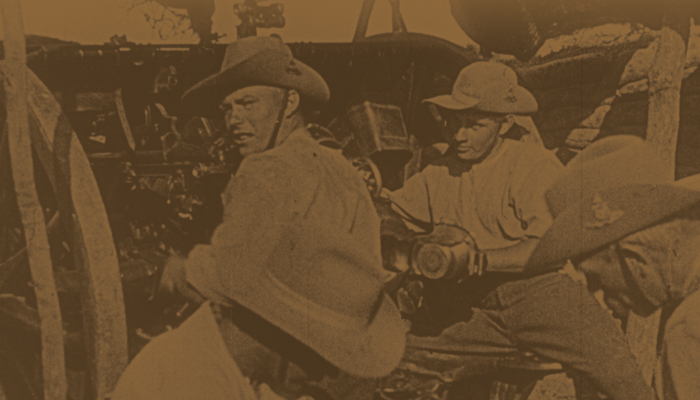 The NFSA marks 100 years of the Film Australia Collection and Australian Government filmmaking. 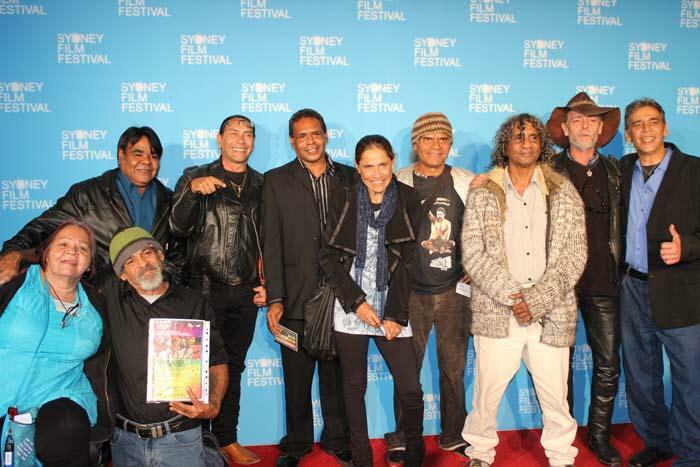 Wrong Side of the Road cast and crew reunion at the Sydney Film Festival, June 2013. The NFSA’s digital restoration of Wrong Side of the Road (1981) premieres at the 60th Sydney Film Festival with many of the original cast and crew reunited for the event. 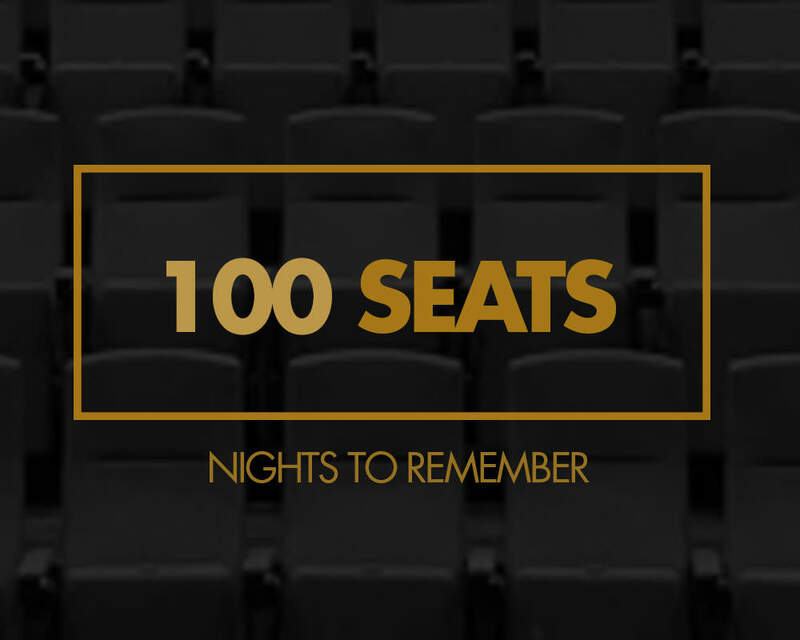 The NFSA’s open-air screening and live music event for the Centenary of Canberra attracts 4000 people to the Senate Rose Gardens at Old Parliament House. Gotye with Fractured Heart at the NFSA, February 2013. 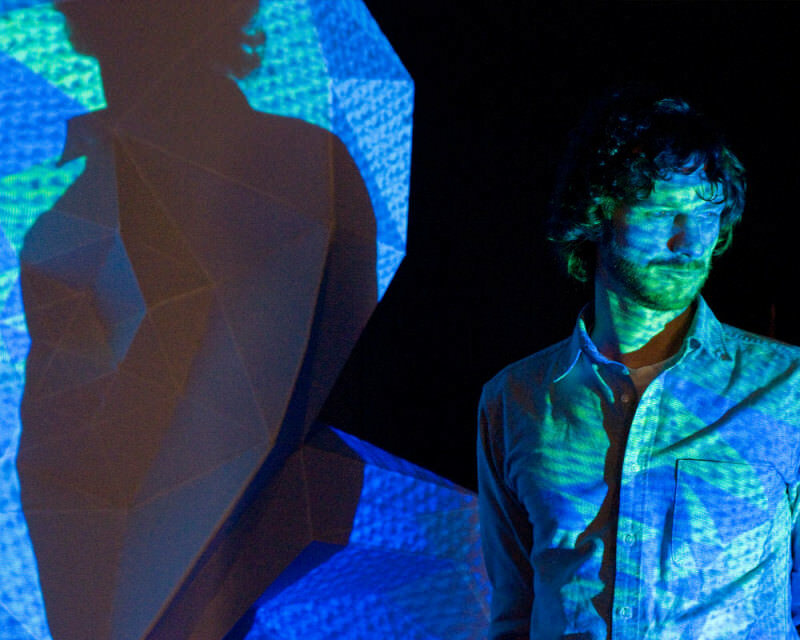 Gotye comes to the NFSA in February for a full day and evening of public events, including the launch of interactive sculpture Fractured Heart. 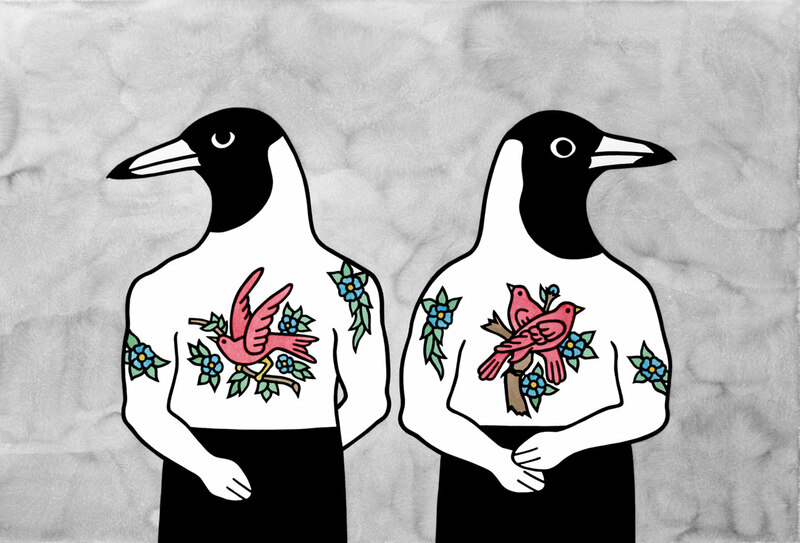 Rona Green, 'Hud and Mugsy' (2008), linocut, watercolour and ink on paper. The Art of Sound inaugural exhibition is held in January at the Grafton Regional Gallery in New South Wales. 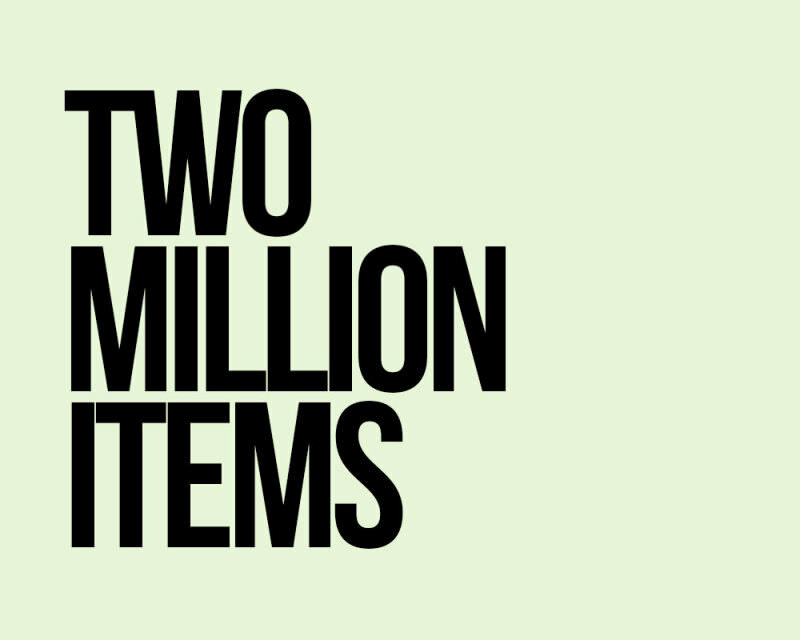 The NFSA collection now numbers over two million items.